November 15th is National Philanthropy Day®, set up to recognize the philanthropic contributions, and those who make them, to improve communities and efforts to effect change. We are extremely grateful to those who donate their time, effort and resources to further our mission of championing, engaging and empowering early career researchers. Tuesday 27th November is Giving Tuesday – please mark your calendars and stay tuned for news on our fundraising goal for a new project! Remember, anything that you can donate sends us a message that you support our efforts and want us to continue improving transparency, and pushing for change, for the next generation of researchers. 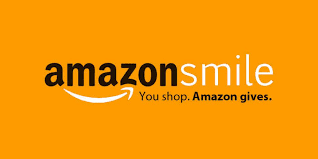 You can also support us through Amazon Smile here. Your employer may encourage donations, and provide matching, through Benevity – check to see if your organization is part of the network.